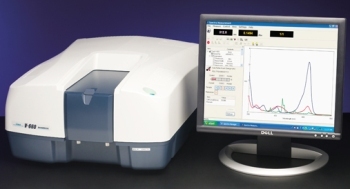 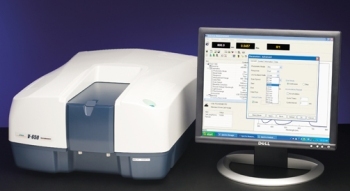 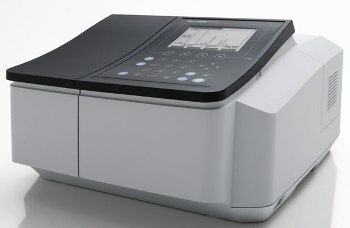 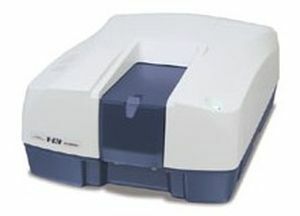 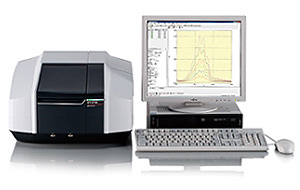 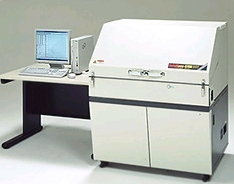 The double-beam spectrophotometer is a device that uses two rather than one beam of light to measure how light is absorbed during spectrophotometry. 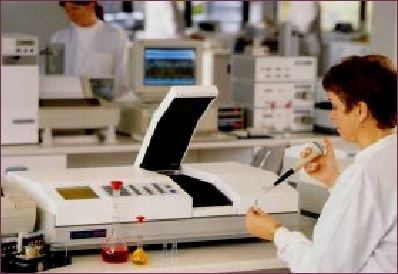 Unlike single beam units, the device allows for simultaneous measurement of a sample beam and a reference beam. 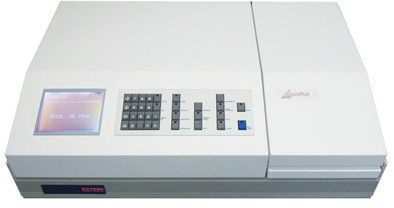 Many applications that require high speed, stability, and flexibility are better suited for this double-beam configuration. 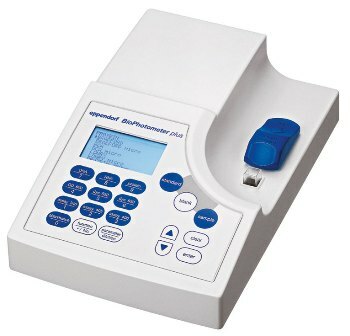 Once submitted, we will try and place you in contact with a suitable Double-Beam Spectrophotometers supplier within 48 hours.